Building on last year’s theme – critical understanding of education systems: what matters internationally, the SERA Conference 2019 focuses on creative visions for educational futures. This theme is particularly relevant given the recognition that the education system needs to be adaptable and creative in its responses to the increasingly dynamic, complex and fluctuating nature of society and the world. The conference theme welcomes original and critical contributions from scholars and practitioners from a wide range of disciplines and educational settings that explore a rich and diverse view of education and learning as a means for supporting a multiplicity of life-projects, engaging knowledge, relationships and the imagination. The SERA Annual conference is an important event for the educational research community in Scotland. 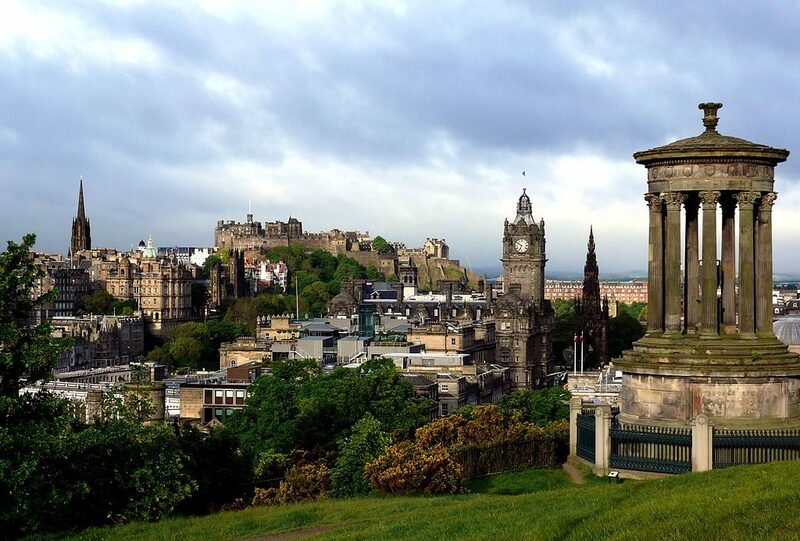 The three-day conference, to be held in Edinburgh, invites researchers and practitioners working in Scottish and international research contexts to share their insights under the theme of creative visions. Contributions discussing new research possibilities, new forms of contexts for learning, and new types of collaboration among academics and practitioners are welcomed.